Training is an investment in yourself, your people and your business. The real cost of training lies in lack of knowledge. If you are frustrated at the time it takes to get work done. At unprofessional reports and documents. If you: spend hours creating Excel reports; are sure there must be a quicker way; marvel at the so-called fundis in your company. Then come to us for training. Be faster, smarter and empowered. Beth Horner & Associates is a fully-accredited MICT Seta computer training company. We offer PC training for beginners and Microsoft Office training courses: Microsoft Excel, Microsoft Word, Microsoft PowerPoint, Microsoft Outlook, Microsoft Project and Microsoft Access from beginners to advanced levels. We run specialist advanced Excel courses such as VBA for Excel, Excel Dashboards, Excel for Super Users, Pivot Table workshops and Data Management. We offer training in Project Management as well as Ms Project from a beginner to advanced level. We offer a learnership in The Certificate of End-User Computing qualification. Beth Horner & Associates has teamed up with Active Digital Education to provide very affordable, self-paced, on-line training for beginners. eSkills4All is aligned to the 17 computer unit standards of the SAQA Certificate of End-User Computing. This on-line training programme is accredited with the MICT Seta. Anyone can use the program but it is designed for a South African context. For beginners, a blended learning programme where they attend classroom training and practice on their own on-line is an ideal learning solution. The training does not require access to the internet. Click here for more information. Educators who sign up and complete all the eSkills4All modules will get 25 CPTD points. We are in Fourways, Sandton, Gauteng. In Gauteng, we offer public Microsoft Office training courses in Fourways as well as on-site training. Click here to book. We have associates in Durban and Cape Town who conduct on-site training. We travel throughout the Southern African region. Small groups with a maximum of 10 to 12 people to ensure personal attention in a calm setting, away from distractions. Course manual, certificate of attendance and free, on-going telephonic/email support. Lunch and all refreshments are also included in the price. We specialise in corporate, in-house training which is convenient, customisable and cost-effective. We tailor our computer courses to a client's unique needs and after a full needs analysis if required. 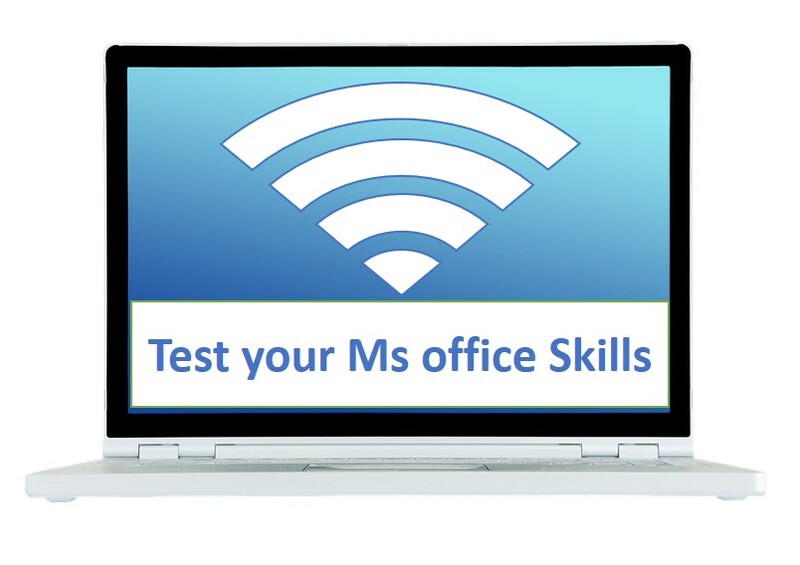 Test your skills using our skills checklists. This is not an exam, but a helpful guide to finding out what level of training you may need. "I want to create strong, sustainable and on-going training partnerships with companies as they grow and expand. I have a network of associates, so we can undertake large projects and provide related services clients may require. We hold firm to old-fashioned values of reliability, affordability and prompt, personal service." Ask us anything about computer training.